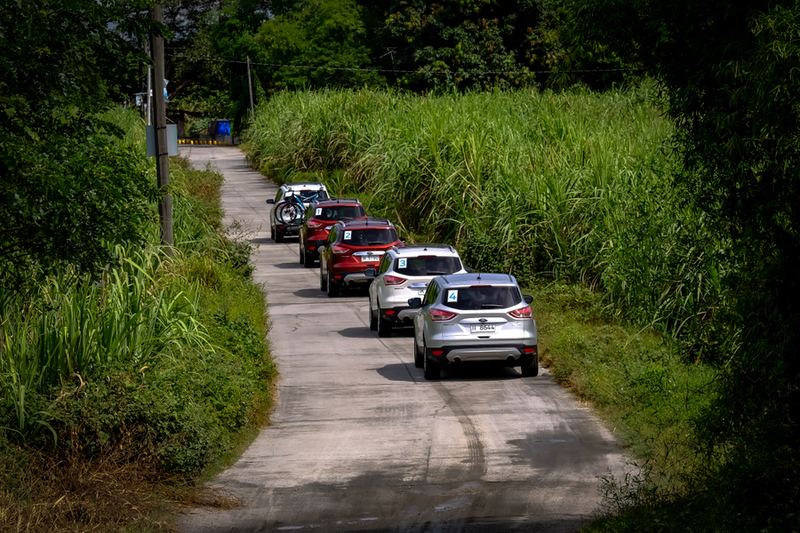 Recently, I was invited to Ford’s SUV experience in the Philippines. I have done a test drive with Ford before — 2012 in New Zealand — and it’s a lot of fun. Since returning home, I’ve been thinking about how I would describe the Philippines. I often get a strong sense about a country when I’m there, however this time, it took time to place my thoughts. The Philippines is made up of a collection of 7,107 islands and home to over 100 million people. I’ve pondered the essence of the country in my mind’s eye since I’ve been home, and it came to me. There’s a fascinating mish-mash of different (and perhaps one could say contrasting) influences that permeate the Philippine culture. Perhaps that is why I grabbled with forming an immediate impression. For example, after chatting to a local, I discovered Philippine cuisine retains strong roots from the Spanish colonisation period, along with many local indigenous groups (like the Aeta fare I sampled here); and then there’s influences from America, China, Taiwan, and Indonesia in the mix too. 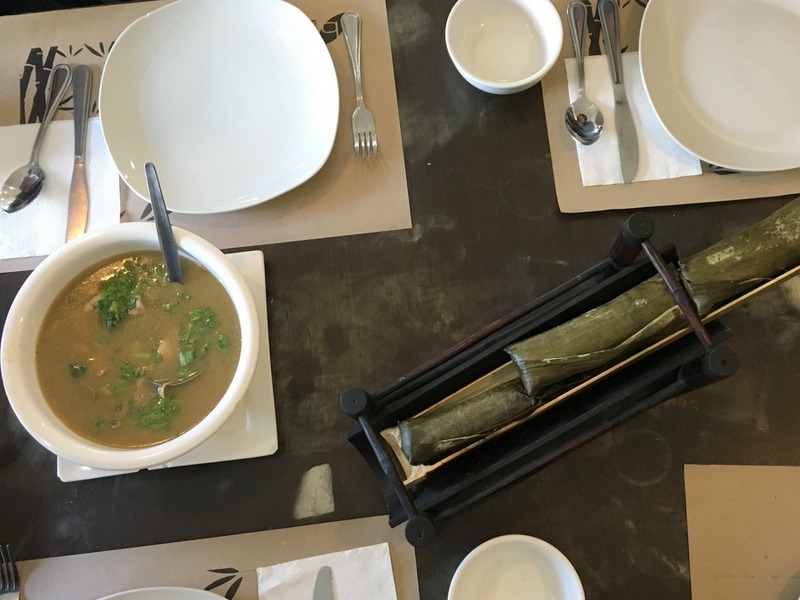 One of my favourite dishes I enjoyed at Binulo Restaurant was called Sinampalukang Manok, which is a broth cooked in bamboo with chicken, vegetables, and tamarind leaves. 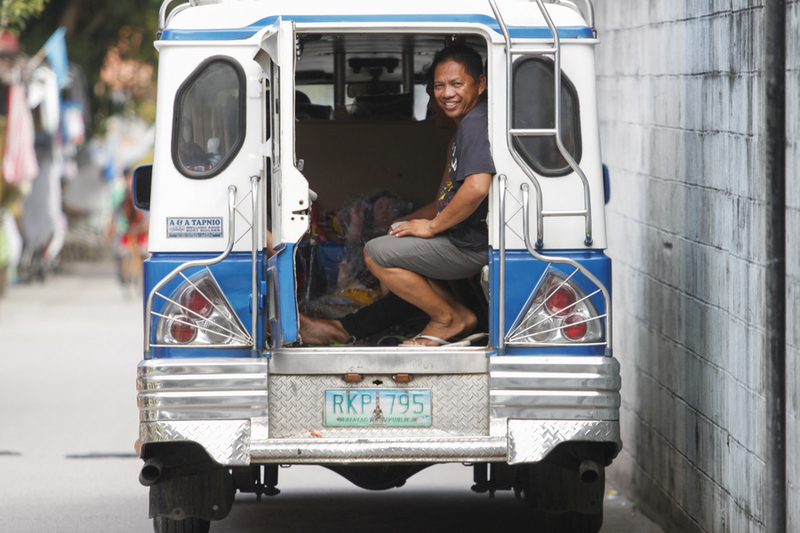 Adding to the eclectic nature of the country are the funky Jeepneys that spot the country. 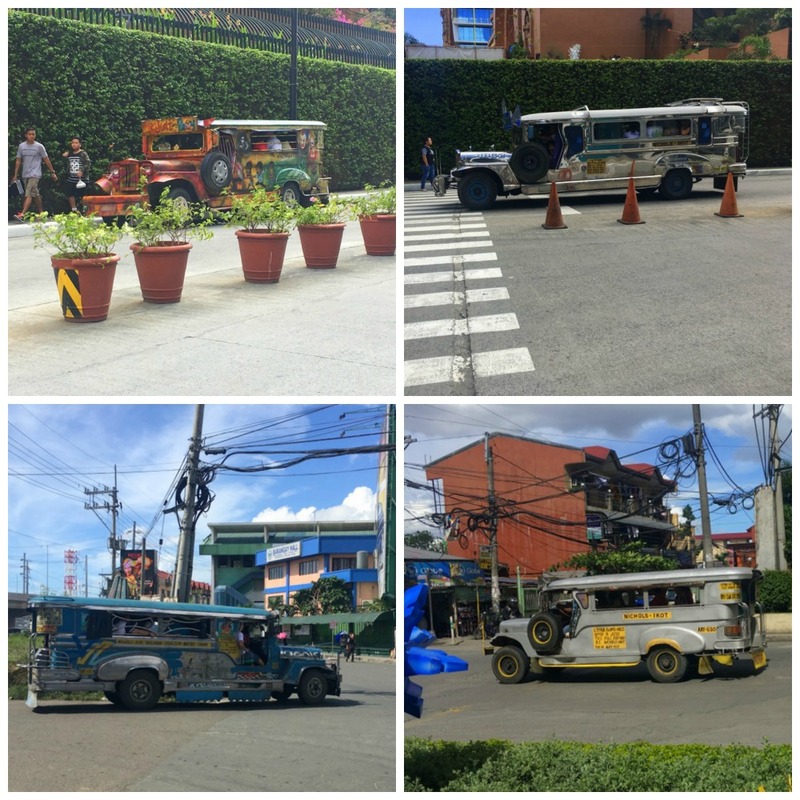 Jeepneys are a popular form of transport in the Philippines, and their history can be traced from the aftermath of the second world war; hundreds of Jeeps were left in the country and converted into vehicles by locals to accommodate many passengers. Our guide said the vehicles we saw on the road were not typically converted from Jeeps anymore, but are pieced together with parts from many different vehicle parts, using a mould to retain the iconic shape. 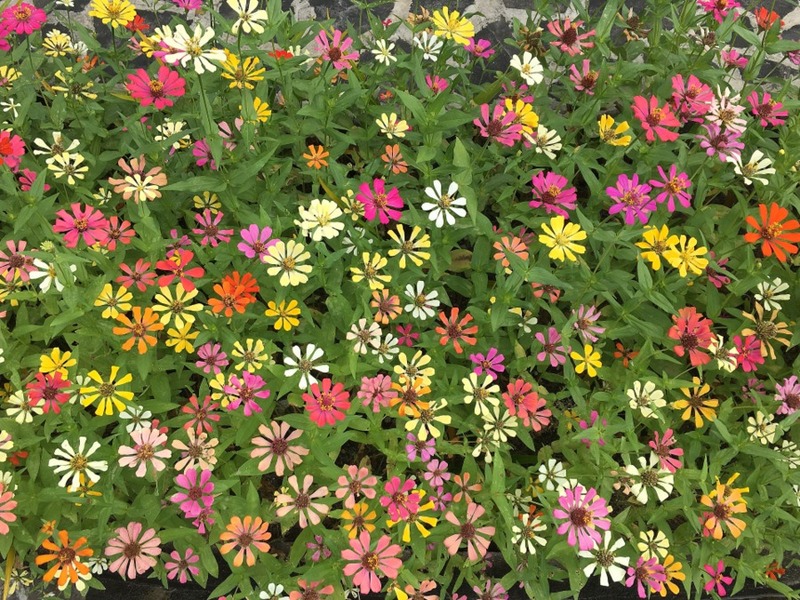 They are decorated elaborately and graced the roads everywhere I visited. The tyre you can see on the doors in the snaps below act as a door for people inside rather than a spare tyre. If I had to describe my impression of the Phillipines in one sentence, I would say the country embodies a curious blend of varying cultures and influences in the everyday, and underpinning this mix is a sense of evolving creativity. 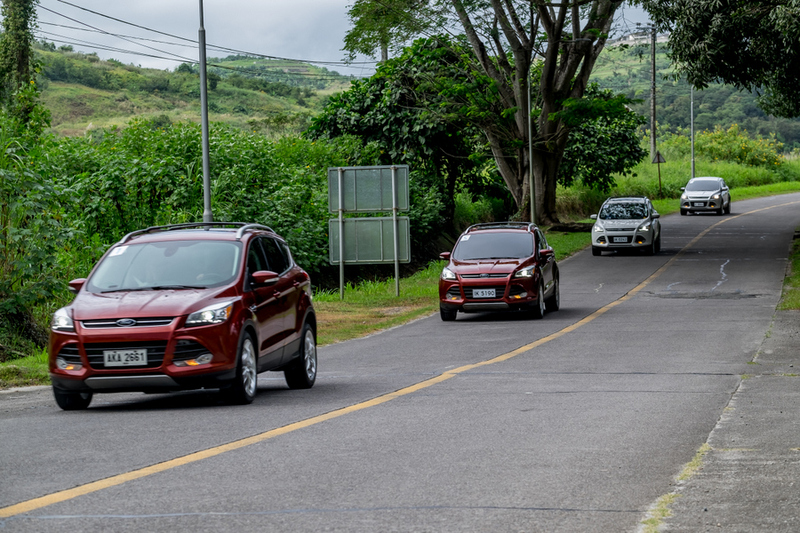 This particular trip in was focused on Ford’s SUV range including the Escape (formerly known as the Kuga), Everest, EcoSport and Explorer (which unfortunately isn’t available in Australia). 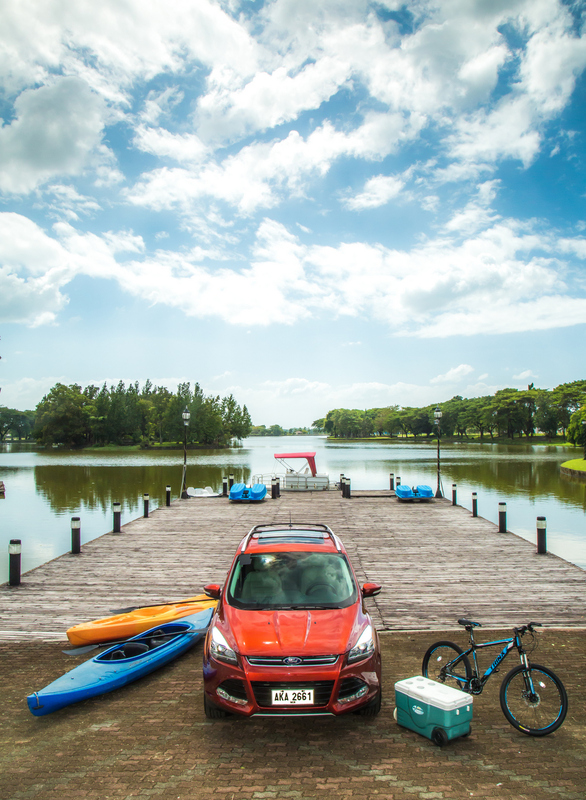 Increasingly, Australian families are looking for SUVs (Sports Utility Vehicle) to support their lifestyle. I believe one of the main reasons for this is families tend to spend a lot of time in cars. 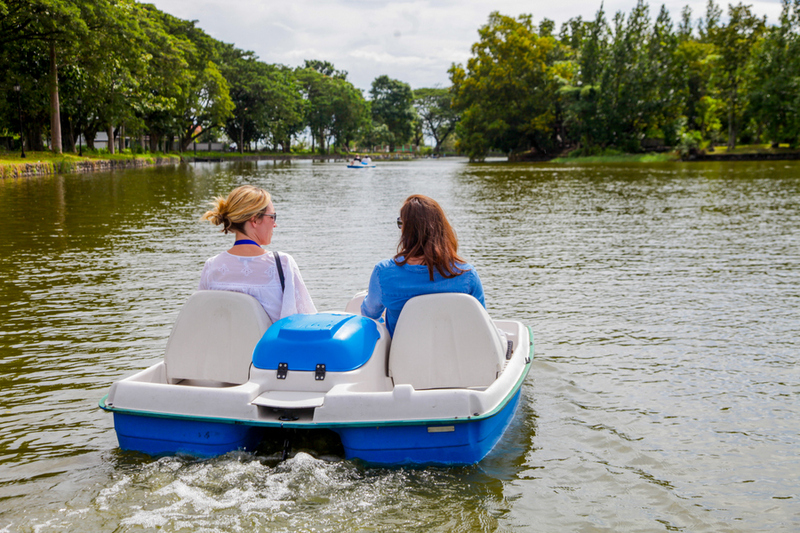 The family car gets people from A to B; it enables weekend sport, after school activities and road trips; and it’s a place where deep conversations often happen too. 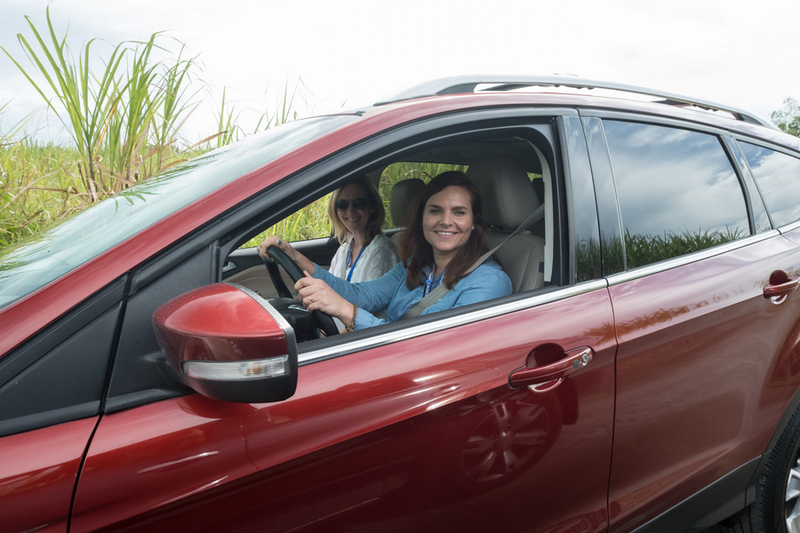 The car is a tool for freedom, and the evolution of the SUV market has provided more options for families who want the best out of both worlds: an every day car with the capacity of more adventurous travel. 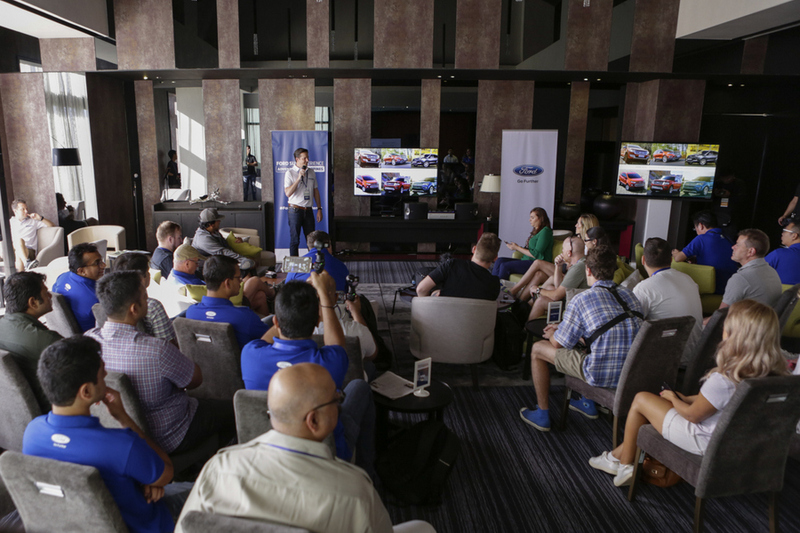 In one of our briefing sessions, I learned Ford’s focus for their SUV range is to provide a variety of vehicles to cater for different lifestyles and needs. Tapping into over 50 years and experience of SUV design and development, Ford seeks to continually refine vehicles with performance and usability in mind. For this first post, I’m focusing on the Ford Escape, because out of all the vehicles I drove, it was my favourite to drive. We are a large family, so it’s not big enough for our requirements with five seats; however it’s a good option to consider for a family of five and under. I did a test drive back in 2012 when it was introduced to Australia and there have been many modernisations since then, including the addition of park assist and voice recognition features. This particular day, we drove out to The Lakeshore in Mexico, Pampanga. The air was humid, and I was glad of the cold hit of air conditioning as I sat in the car. One of the reasons why the Escape is my favourite is the car feels zippy to drive when navigating though suburbia; it didn’t feel like I was driving a big car. As the journey began, we navigated through busy streets; this was the first time I had driven the road on the right side, so that was an experience in itself! Then we moved through the lovely country side, spotted by grassy plains with views of the still active Mount Pinatubo volcano in the distance. 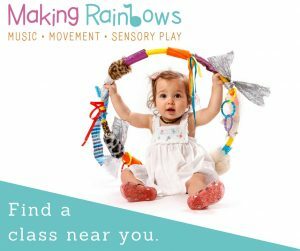 I had the pleasure of partnering with Fiona from Mother and Baby Magazine and we took turns driving the tight streets (providing plenty of support during busy narrow spots), windy roads and long stretches. Over the hours in the car, we covered a lot of ground in our conversations, and I was reminded again how lovely it is to meet other women and mothers in my travels. We arrived mid-morning at The Lakeshore. The next couple of hours I spent paddle boating, bike riding and playing games under the gazebo. It took me back to my childhood. 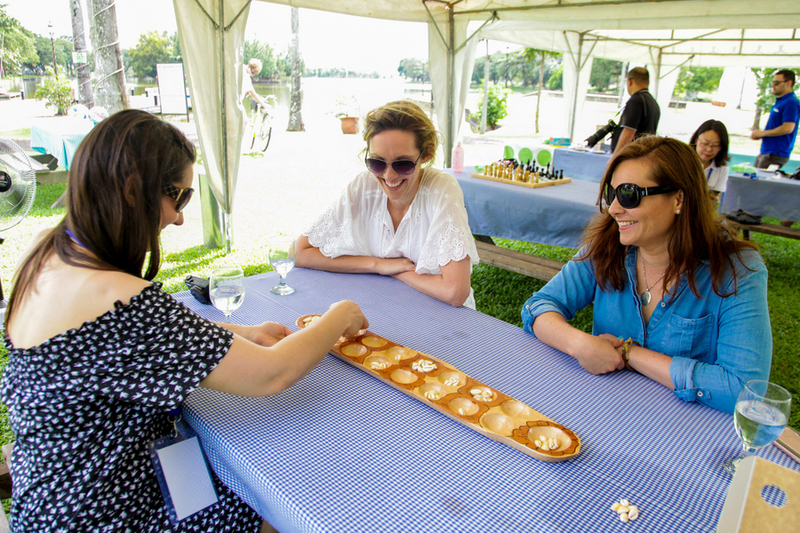 We stopped for lunch under the gazebo next to the lake and played a traditional game in the Philippines called sungka. 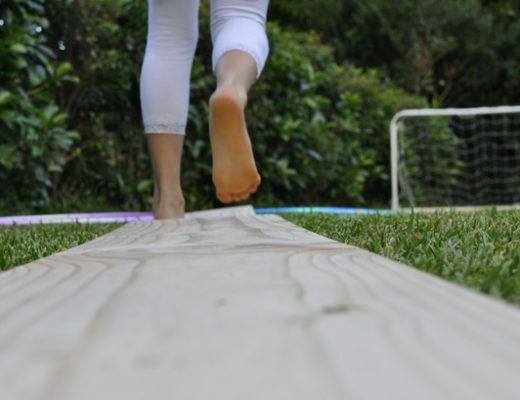 It’s a fun family game; it’s simple and engaging for both children and adults, plus all you need is a board and then the beads. I’m often inspired by other cultures and countries in my travels, and I bought back a sungka game with me for our family to enjoy. 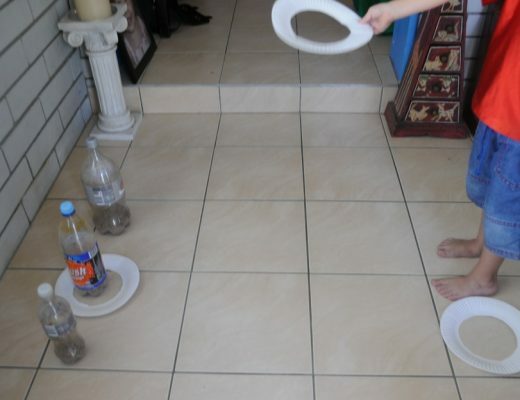 To play, two players drop beads (or shells) into the board with the aim of getting as many beads in their dish at the end. I’ll go into more detail how to play the game here. 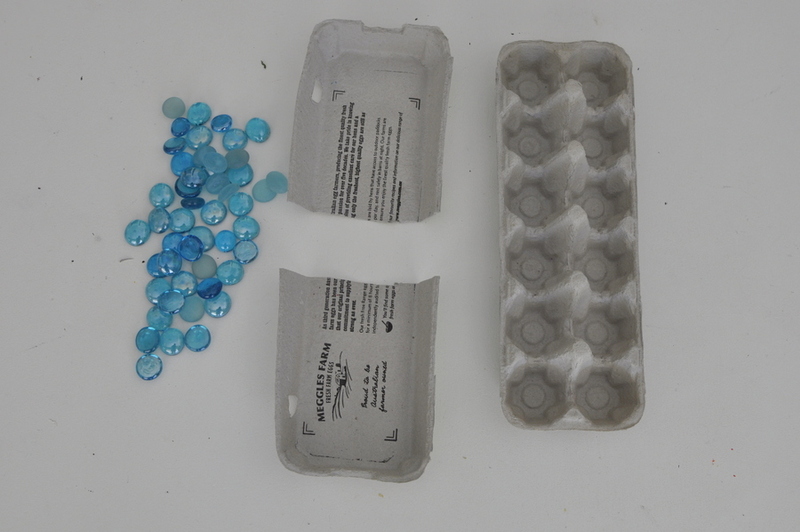 The game is so simple, you can even whip this up for yourself at home by recycling an egg carton and adding beads, glass stones, rocks or shells. 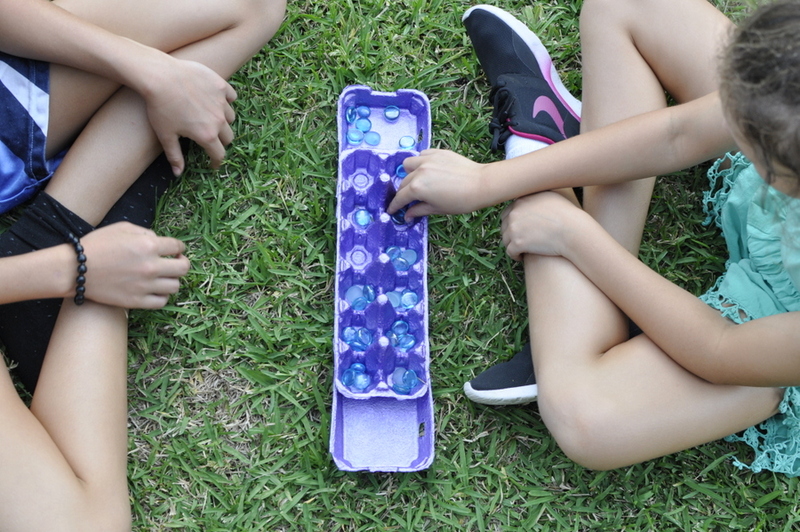 Find the step-by-step instructions here: DIY Mancala/Sungka Game. It’s a great game for weekends, holidays or travel. To transport, simply pop the stones in a zip lock bag and take the carton board and that’s it. 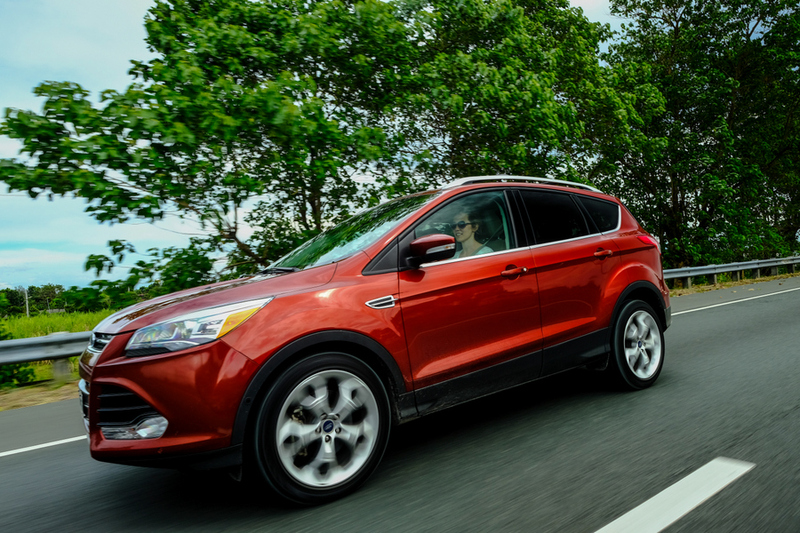 I’ve detailed some of the key features I noted in the Ford Escape. For a more detailed look at the specifications, click through to the Ford website or this review from CarAdvice is particularly comprehensive. My interest in cars is in their usability for family life and that is what I’ll focus on here. This is my favourite feature. To lift the boot, all you need to do is kick your foot under the bumper and it will lift. Imagine having your hands full of groceries, and then being able to open the boot, hands-free. Push a button and the car automatically parks for you. The in-connectivity system enables you to control entertainment, climate settings, navigation and phone, completely hands free. This will be standard across all future Ford models, even at the entry level. The MyKey feature is a brilliant safety feature. It allows you to program a key specifically for younger drivers. This is designed to inhibit incoming calls while driving, inhibit top speeds, and there’s even an option to disable the stereo if seat belts are not fastened. Kids love this! Open up the roof and bring the outside in. Note: This feature is only available on the Titanium model. In the middle console, there are two charging USB docks so you can charge phones and other devices on the run. 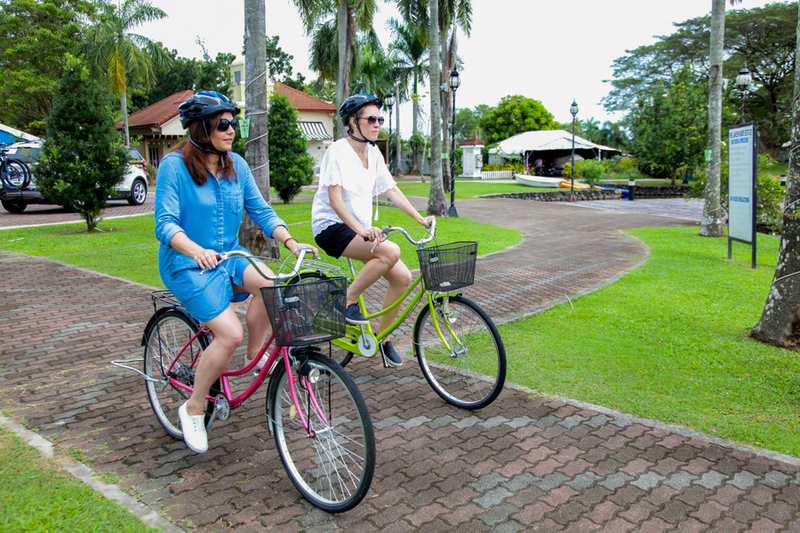 The various safety features include 7 airbags and a reversing camera so you can check for bikes, scooters and other items easily before reversing. Another favourite for me about the Escape is the storage areas inside the vehicle. From the outside, the car looks sporty, and yet there’s plenty of space inside. For example, you have somewhere to put sunglasses, there’s plenty of cup trays and even fold down food trays for the kids in the back. 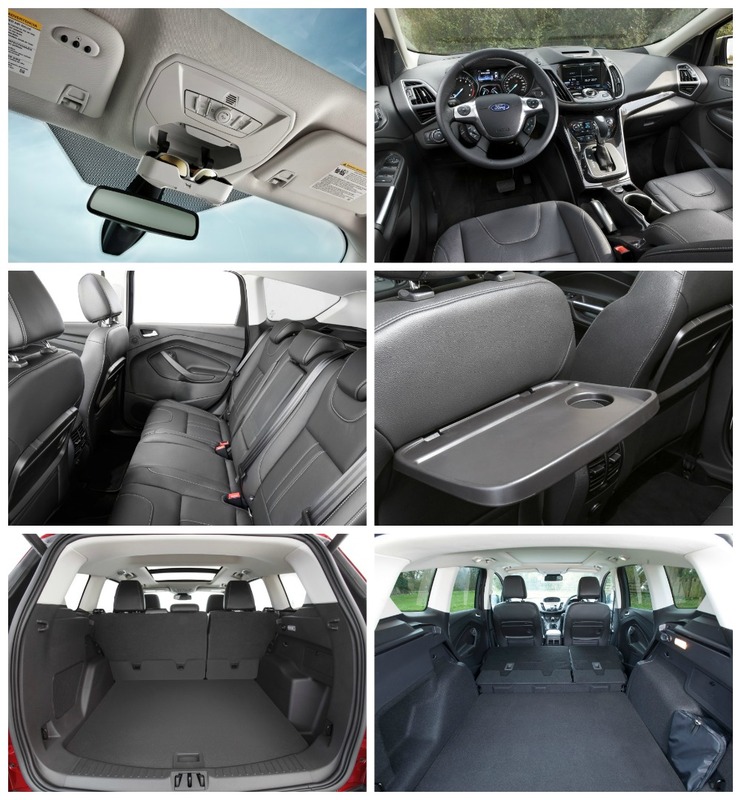 There is ample boot space, and you can also configure it to fold down certain seats for even more space as required for certain equipment. Since my drive of this SUV in 2012, there’s been a vast development in the modern technologies included, and yet what makes the Escape so likeable remains. To drive, the Escape feels like a regular car; its user friendly storage and function features add ease and value to everyday life. Plus there are the added advantages SUV have over regular cars; the height off the road provides added visibility and there’s the capacity to tackle a variety of environments. To finish off, below is a video snap shot of my Ford Escape adventure. Next up in this series, I’ll detail my experience with the Ford Everest. Looks like an amazing experience. That looks like an amazing car with lots of great family features. I was nervous to drive on the other side of the road – haha. 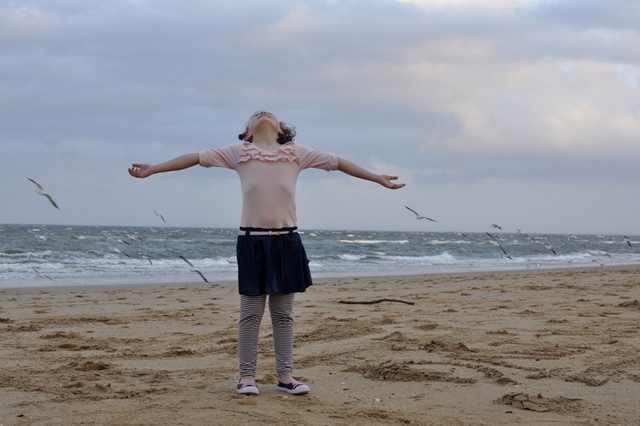 But once I was out there, it all went so smoothly and I enjoyed it so much! What an experience! I’m about to go check out that game but just wanted to comment on the fold down table tray for the rear passengers. I have not seen that before and that is such an awesome idea. I know. 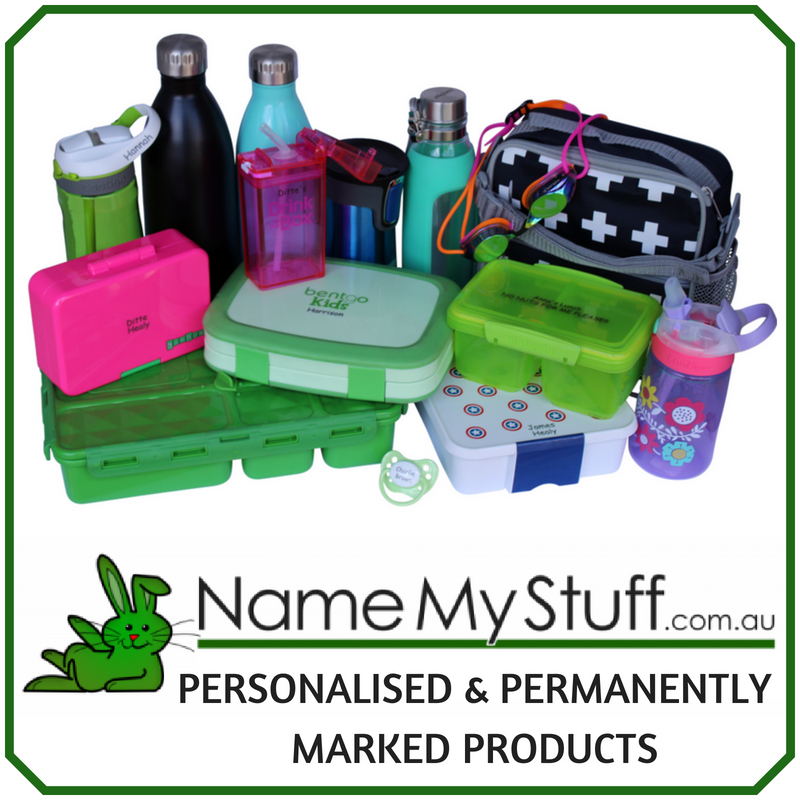 So clever and handy! Kids would love it too. What an amazing trip, it certainly beats all of the test drives I’ve ever been on! We started looking at SUV’s a couple of months ago to get an idea of what is out there as we’re thinking of getting one in the future. With three growing boys we need the extra room plus we would like something that can tow a trailer/caravan. Yeah, we had three kids when we were thinking about SUVs too. You just want more flexibility; for us it was to be able to tow a trailer for our camping stuff.